Why Is Prey Named After Its Unrelated Predecessor? The Game’s Director Speaks! Arkane is currently in development to a reboot of the Prey game franchise for Bethesda Softworks. This is after an originally planned sequel to the first Prey was ultimately scrapped. However, the new game will be a complete reboot of the franchise and looks to have very little in common with the original. Gamespot recently spoke to Prey remake director Raphael Colantonio, who discussed why the studio opted to pick the name for the game. Arkane Studios is still currently developing Prey. The game is scheduled for a 2017 release for PlayStation 4, Xbox One and Windows PC. Prey Will Have Day-One Patch! Prey Is “Not A Sequel”! 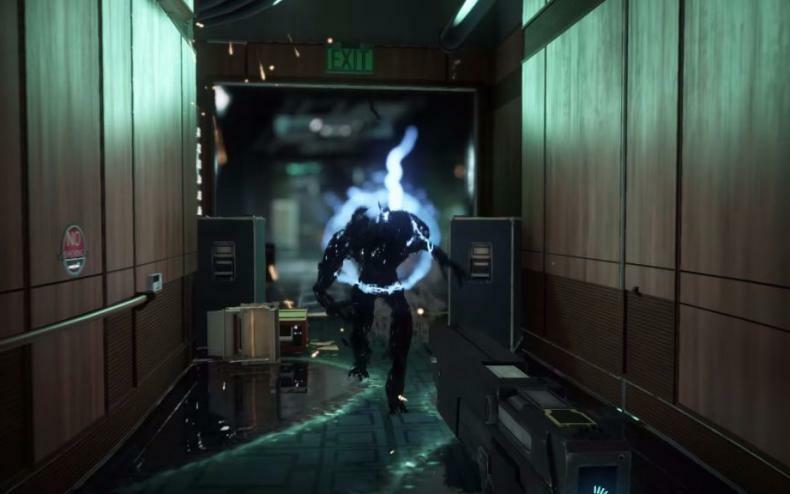 Check Out New Prey Gameplay Footage! 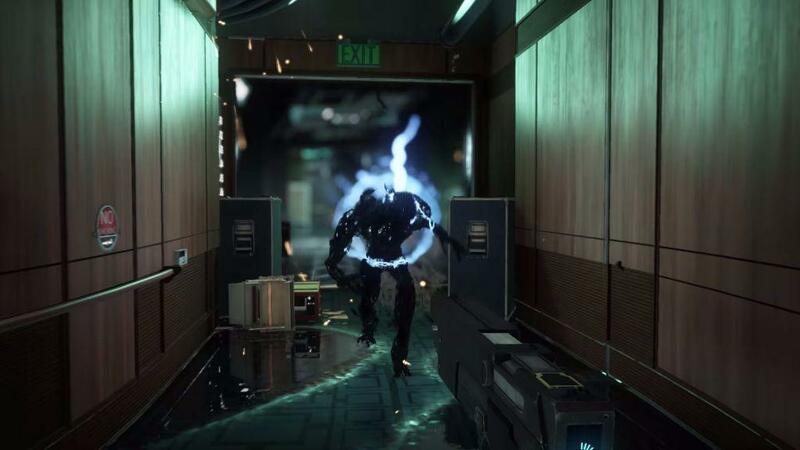 Check Out the Mimic Madness Gameplay Trailer for Prey! Check Out the Latest Gameplay Trailer for Prey!